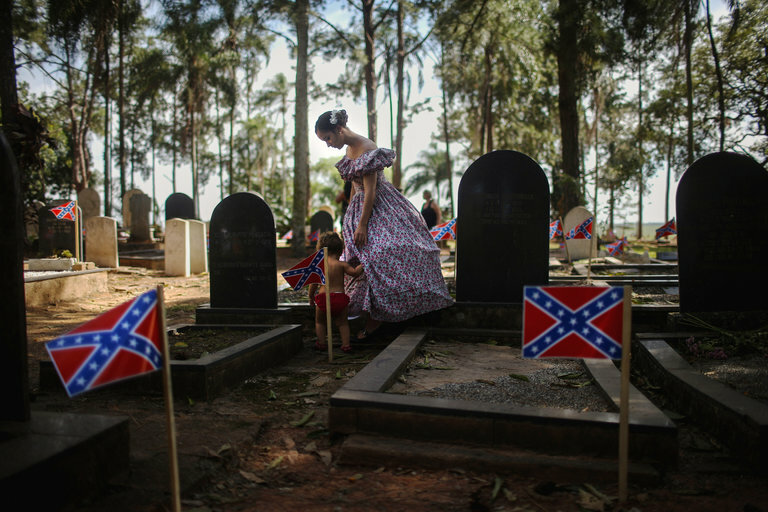 From Confederates in Brazil to Jacobins in India, here are this week’s top picks in imperial and global history. In May 1797, the French Revolution came to Mysore. Although it had been reduced in size after a defeat to the British East India Company in 1792, Mysore, located in what is now southern India, remained a formidable obstacle to British designs on the region. Its ruler, Tipu Sultan (1750-99), drew on French support while pursuing an ambitious project of domestic reform and engaging in frequent wars with his neighbors. His good relations with France had been capped by an embassy to Paris in 1787-8, and were given lasting shape by ‘Tipu’s Tiger’, an automaton created by French technicians and Mysorean artisans. But now, in the shadow of his palace at Srirangapatnam, a contingent of mercenaries and advisors from France (forbidden by treaty with Britain to maintain a formal military presence) gathered to seal the special Franco-Mysorean relationship in a revolutionary way.